The Mooshie Chronicles is talkin to all da catidates running for president of the United States. Da editors, Marcella and Whitey, recently talked to @JeremyforPrez about his position on major issues. Mooshie Chronicles (MC): What do you fink are da top issues in America now? @JeremyforPrez: I believe the most burning issue of the day is the violence that is so pervasive in human society. They seem to need to destroy themselves, animals, our environment and one another. This must stop. This is the primary reason why I am running–to stop the violence and end the Wars. MC: Do you fink pets should get health insurance coverage too and why? @JeremyforPrez: Health insurance is a big topic this election cycle, and for good reason. All animals have the right to live healthy and free. Our wild brothers and sisters have chosen their life. Should an individual decide to come into society health insurance will be immediately granted. There needs to be an emphasis placed on this issue. I believe health insurance for anipals should be in the form of subsidies granted to human staffs, since let’s face it they have pockets and so can carry cash for payments. One gun or drone airplane buys alot of dental hygeine! MC: Do you see a role for all animals in helping revive the U.S. economy and creating jobs? @JeremyforPrez: I see a role for animals,who wish to participate in our nation’s economy. Wild animals or those sadly many who do not have homes need not be burdened as they contribute minimally to out economy at large. But for those animals,who do participate, we need to ratchet up our demands,on our staffs for products. Catnip production should be tripled as just one example! Toys–demand a new toy every week! The more we stimulate our economy thru spending on us the better recovery for all! MC: What iz your position on immigration? Should foreign pets be allowed to visit and move to U.S.? @JeremyforPrez: There should never be forced immigration of animals, goes without saying. But animals who wish to become a part of our great nation should be welcomed with open arms! Animals–the more the merrier. I realize there is a lack of forever homes in this country but as long as an anipal wishes to become a part of this great society I say welcome! Immigration has been the force that has driven our creativity our brilliance and our purrs! MC: What would yoo like to tell American people and pets? @JeremyforPrez: I would like to say that the answer to human woe is simple. Stop the fighting. Stop accepting capital punishment for anipals. Stop warring against your neighbor! Imagine the things that could be done to promote peace and harmony with no financial burden of a bloated war machine. It all begins at home. This is why I am running for president of the U.S. The violence must stop. And I do not believe any human can get that task accomplished. 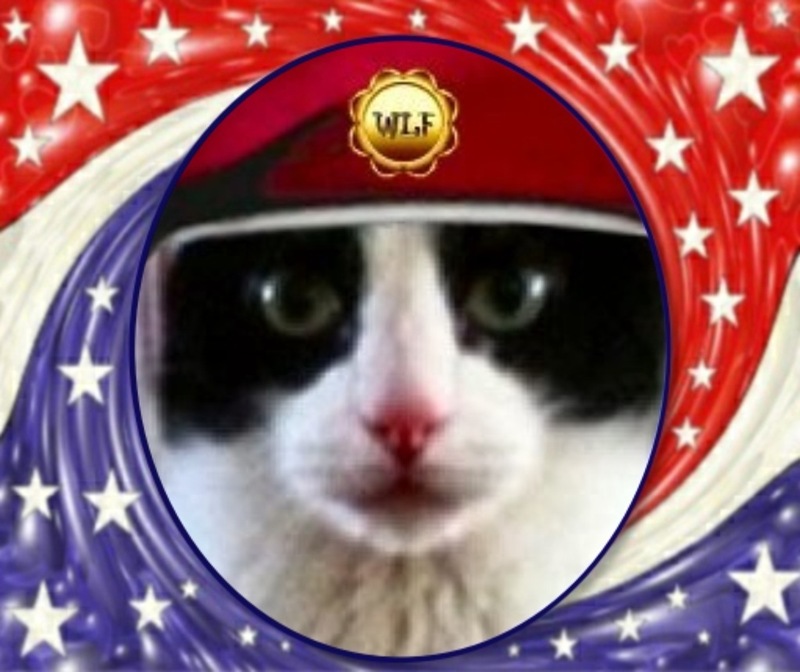 The Mooshie Chronicles provides equal opportunity for all anipals running for president of the U.S. Tweet us at @themooshies if you would like to provide your position on the major issues. This entry was posted on Monday, February 20th, 2012 at 12:28 am and is filed under Uncategorized. You can follow any responses to this entry through the RSS 2.0 feed. You can leave a response, or trackback from your own site. Vurry accalent intervyew wiv da candidayte Marcella an Whitey. Iz intrested in hiz sensibuls platform, but Iz wondering wat teh other candidaytes will haz to say, az well az hoo they iz. What a great catidate for President. I hope your campaign coffers are brimming with catnip in large denominations as the election is supersized! Ahaa, its pleasant dialogue about this post at this place at this webpage, I have read all that, so now me also commenting here.